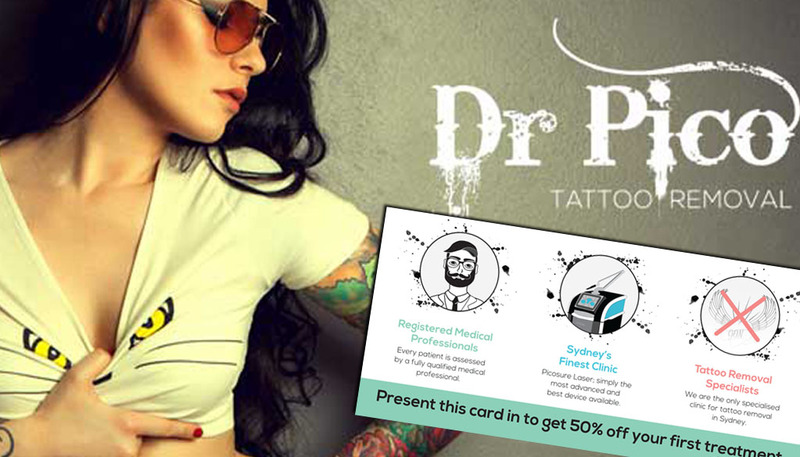 Dr Pico were a start up business specialising in tattoo removal. One of their key points of difference was having a doctor running the surgery, as well as the new technology they were using – a Picosure laser machine. The name “Dr Pico” was decided as a quirky name around which a character could be created to work with the brand. A graphic tattoo-like logo was created for the business itself. 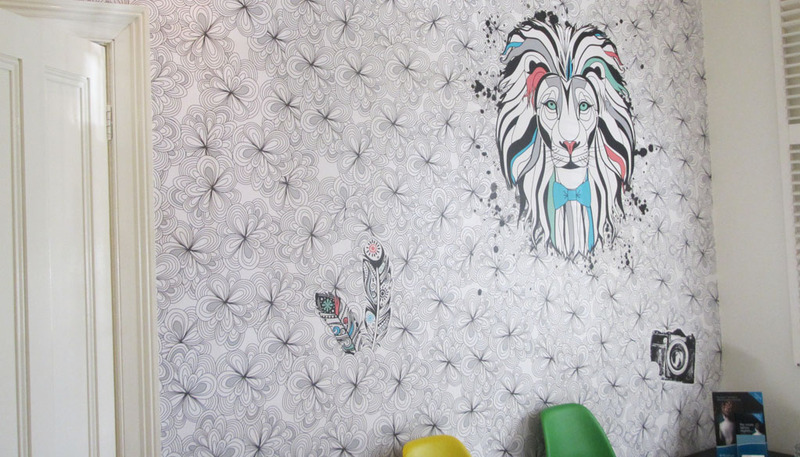 Illustrative elements were woven in through the brand, featuring in the website, marketing collateral and even the surgery itself – with custom illustrated wallpaper designed and installed. An innovative and unique brand development for a competitive industry.